Award season for the world of motion pictures is in full swing right now. While audiences look back to the Golden Globes or look forward to the Oscars, many other award ceremonies might fly under the radar. Nevertheless, BMW hasn’t lost sight of those award shows. 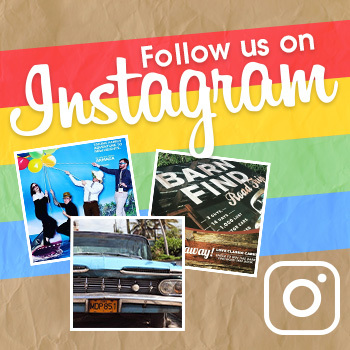 In fact, the automotive brand recently sponsored one of these events. 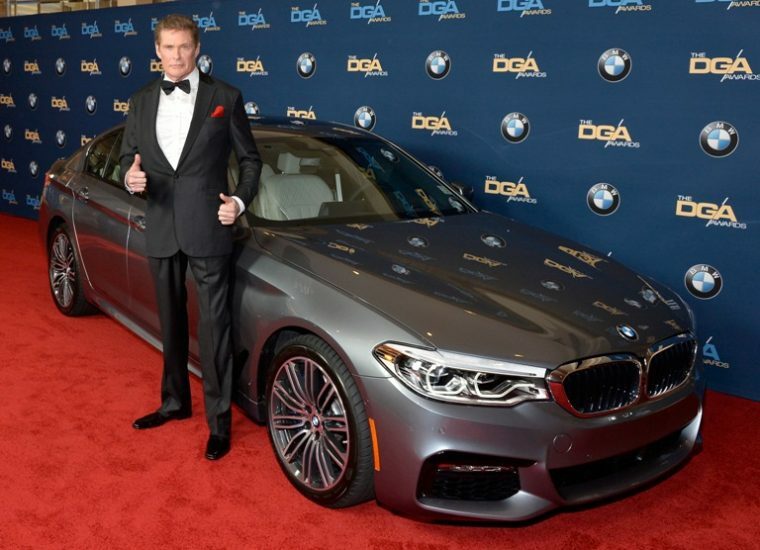 For the fourth consecutive year, BMW served as the official automotive sponsor of the Directors Guild of America Awards Ceremony. The 69th Annual DGA Awards Ceremony, hosted by actor Jane Lynch, took place on February 4 in Beverly Hills. During the event, the stars weren’t the only ones to appear on the red carpet. BMW sent the all-new BMW 5 Series to the even as well. Of course, the BMW 5 Series is no stranger to the limelight. The vehicle recently appeared in The Escape, a short film starring Clive Owen created through BMW Films. Each year, the DGA Awards celebrates outstanding directorial achievements in the cinematic industry. This year, director Damien Chazelle took home the Director’s Guild of America Award for Outstanding Directorial Achievement in Feature Film for the film La La Land. The award was granted to director Alejandro G. Iñárritu during the 68th Annual DGA Awards Ceremony last year for his work on the film The Revenant. 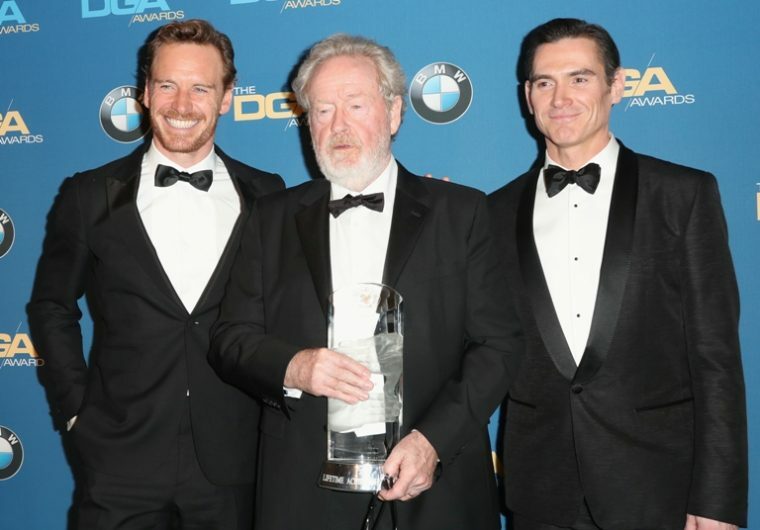 Director Sir Ridley Scott was also celebrated during the awards ceremony, as he was given the Lifetime Achievement Award for Distinguished Achievement in Motion Picture Direction. Scott’s work includes the films Alien, Blade Runner, and Gladiator. In a “city of stars,” the BMW 5 Series might have shined the brightest of them all during the 69th Annual DGA Awards.